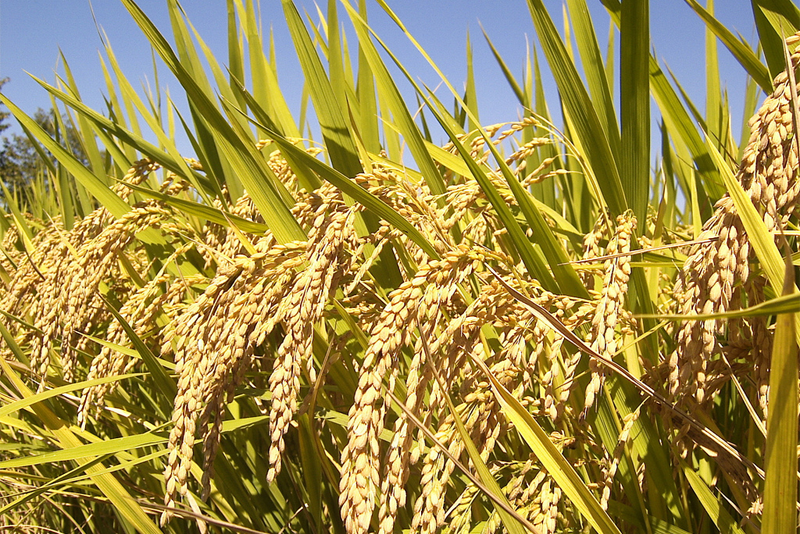 The Agriculture and Livestock Minister, says Papua New Guinea is planning to replace imported rice with its own by 2025. Rice is among cereals and meat which dominate PNG's food imports from 2012 to 2016, amounting to K560m and K410m respectively. Minister Benny Allan says the government is promoting food self-sufficiency and import replacement on food items, to sustain PNG's food security and reduce import bills. Speaking at the APEC University of Papua New Guinea Discussion Precinct yesterday, Mr Allan, says the country could cut the cost of rice by half if it grows its own supply. "We have K6 on the shelves you all know. "But if we grow rice locally we can reduce (the price) by 50%. "We will start this. Immediately after APEC Food Security Week, we'll go up to 14 Mile PAU road and before Kinakon, we have a land prepared now for the pilot project APEC. "So we are serious about growing rice locally, and by 2025 we want to meet our local demand, and perhaps export to other countries as well."